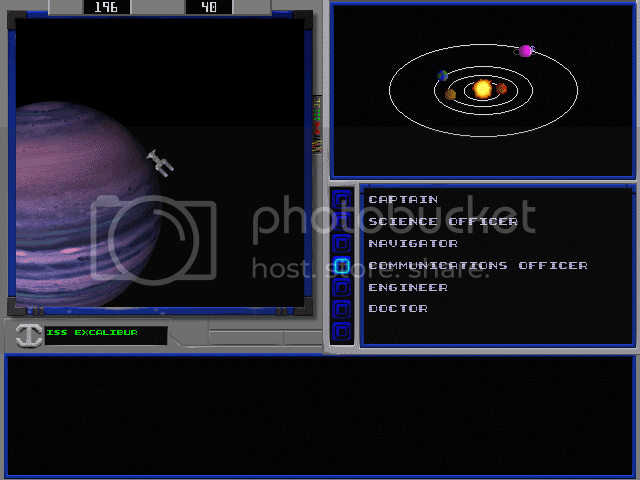 Does Anyone Have The Old Starflight Invasion Nav Demo still? 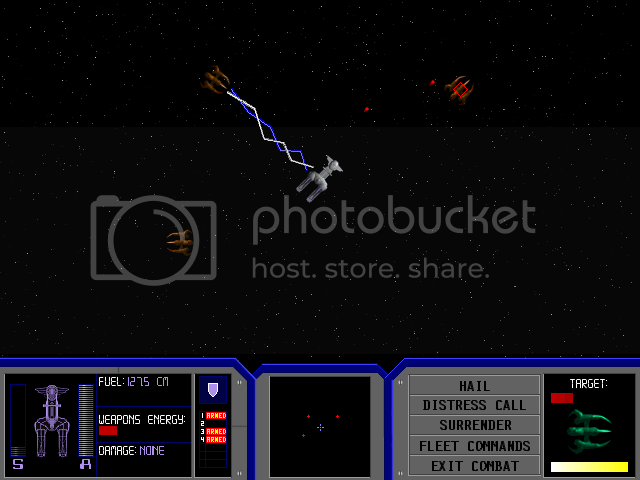 Hi guys, I posted this on the dead Starflight Invasion forum a while back and haven't had any takers sadly, so I may as well post it here too. Need some help from the community. 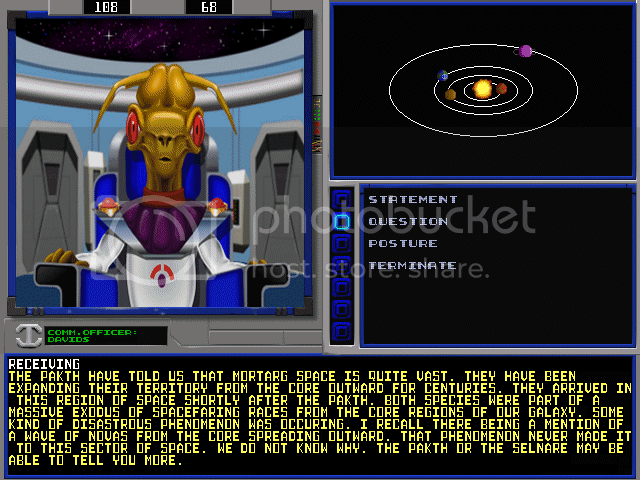 I'm currently doing a huge upgrade to my Starflight website tributing more awesome fan projects and massively improving the existing tributes with more screenshots and videos showing off the last demos or alphas they made. 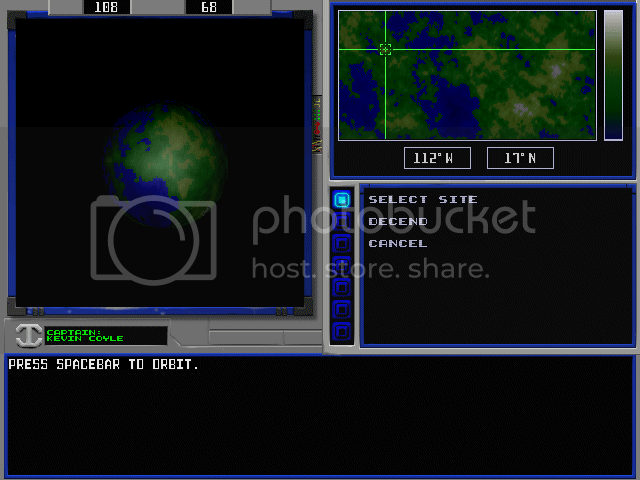 Does anyone here still have a copy of the Navigation Demo for Starflight Invasion? I can see it was talked about all the time in old threads at the old forum as many people had it and tested it. Sadly the invasion homepage is long gone now and webarchive.org backed up the site but not the downloads so I can't get my hands on it anymore. If someone can get a copy to me Steve & I can preserve this piece of Starflight history and host it for the future. If you have a copy please reply here or email me. Also if you have any screenshots of the game I'd be interested in those too as there's only 4 on the web archive backup.